At the library, we are often times the nucleus of the community. We are the safe place for crafts and activities outside of school. We are a neutral place to collaborate on homework and to assemble resources to achieve and succeed. In a lot of cases, especially when it comes to working with the youth in the community, it is the children’s librarian overseeing, planning, implementing, and being the catalyst for personal and professional growth and development of children. Through our programming, we, as children’s librarians have the opportunities to work and network with many people in the community. From guest storytellers like police and fire crew, to students logging volunteer hours for community service projects, and finally to social workers conducting their own outreach or providing services for those in the community who need the additional assistance; we have contact with nearly every agency within our communities. Children’s librarians are experts in community organization in that they have expertise in planning, implementing, and assessing outcomes of events and activities for their communities. Within their rolodexes, phone books, and personal networks of contacts throughout their communities, children’s librarians have the tools at hand to facilitate any project which their community may need and are often times asked to undertake these projects on short notice. My own facility has acted as the hub for organizing events such as National Night Out for the local police department, a designated area for Toys for Tots, and even recently participating in an effort to connect middle schoolers to options within the community for college and career readiness. There’s probably not an organization in our town which the library has not either spoken with about collaboration ideas, are actively collaborating with, or have collaborated in the past. These sort of relationships and experiences run deep roots in communities both large and small and allow children’s librarians to as as the home bases in allocating and coordinating resources in complex or multiparty collaborations. 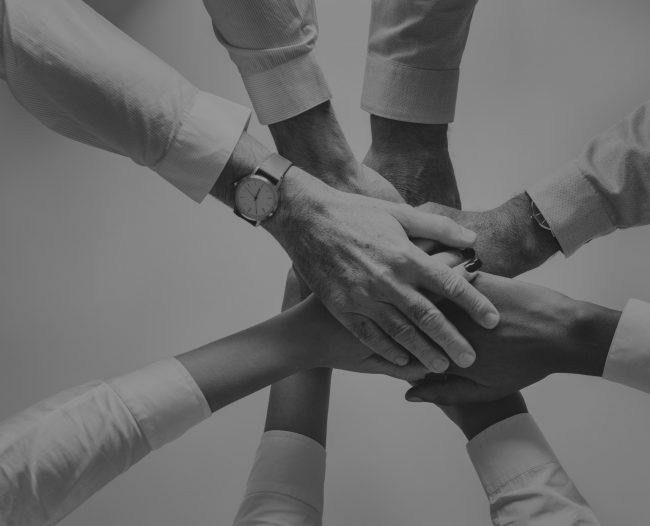 We can also direct new patrons in town towards child care facilities, connect someone on hard times towards resources in the community, or act as staging grounds in the midst of disasters or crisis. 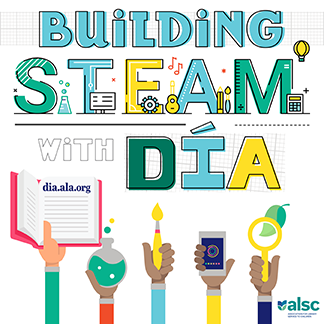 Children’s librarians and libraries in general will continue to be the social hubs of their communities into the future because of their shared and equalizing space within their communities. 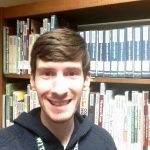 Today’s guest blogger is Tyler Hahn, the Youth Services Librarian for the Cherokee Public Library nestled away in northwestern Iowa. Tyler can be reached at tyler@cherokee.lib.ia.us. This post addresses the following ALSC Core Competencies: III. Programming Skills and V. Outreach and Advocacy. Love this article! Way to go!